Dave and Eleni became attorneys out of a shared desire to assist people in finding solutions to legal issues, resolving conflict, and fighting for justice. Eleni was born and raised in Denver, Colorado (a 3rd generation Coloradan) and Dave is from Fremont, Ohio (a small rural town in Northwest Ohio). The contrast of Dave and Eleni's hometown experiences allow them to approach legal issues from different perspectives, which gives their clients the benefit of constant reflection and analysis from this dynamic 2-person legal team. Eleni and Dave met on the campaign trail in Colorado in 2006 and forged their friendship as field interns on a statewide gubernatorial campaign. Their ability to work together effectively to achieve a common goal in a professional environment is what their friendship and professional relationship was built on. After being married for two years, Dave and Eleni made the joint decision to attend law school together. They attended the part-time evening division of the University of Toledo College of Law while working full-time for Albrechta & Coble, Ltd., a general practice firm in Fremont and Toledo, Ohio. Eleni and Dave's law school experience was supplemented and bolstered by practical every day experiences in the office where they worked each day to help clients solve their legal issues. Additionally, Dave and Eleni have traveled together to India, Egypt, throughout Europe, and the United States. Their expansive worldview and practical work experience contribute to their ability to assist clients in solving complex legal issues or in building plans for the future. When you hire Albrechta & Albrechta you will receive dedicated and passionate advocates who use a team-oriented approach to find solutions to your legal issues. Contact Dave or Eleni today for a consultation. Eleni works primarily within the areas of employment law, unemployment insurance, and estate planning. Eleni enjoys assisting people with obtaining justice and compensation when their rights have been violated by an employer. She also enjoys helping individuals make reasonable preparations for the future. She earned her Juris Doctor with a certificate of concentration in labor and employment law from the University of Toledo College of Law in August 2014 and became licensed to practice law in Colorado in 2015. Before moving to Ohio for law school, Eleni was Political and Finance Director of a campaign for Colorado Secretary of State. Prior to that she worked as a teller at Citywide Banks in Denver and interned for a gubernatorial campaign. Eleni earned a Bachelor of Arts degree in 2008 from the University of Colorado at Boulder. She spent a semester studying foreign policy at American University in Washington, D.C. in 2007, and had the opportunity to study international labor law, criminal law, and business in emerging markets in Prague, Czech Republic and Vienna, Austria in 2013. Eleni is from Denver, Colorado but loves living life with her husband and dog, Cosmo, in Durango, Colorado. 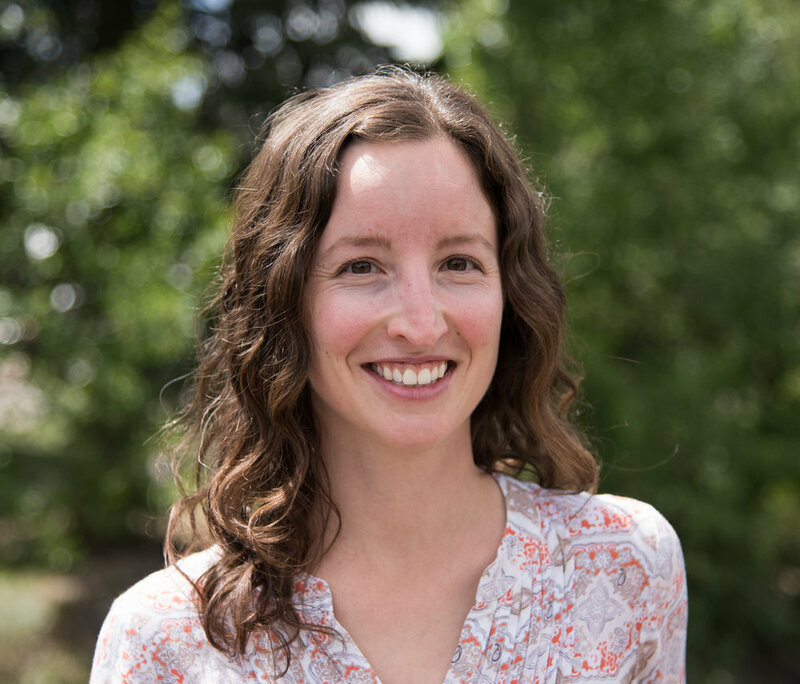 Eleni has a passion for wilderness and travel, and she enjoys planting trees, as well as walking, hiking, camping, paddling, snowshoeing, and backpacking. Eleni has served as Treasurer and Trustee of the Christy Farm Nature Preserve and is currently serving as a board member for Southwest Bar Volunteer Legal Aid. Eleni is looking forward to helping you with your legal needs in Durango, Colorado. Dave works primarily in the areas of general civil litigation, employment law, business planning, and landlord-tenant law. He likes the fast pace and diverse work within these areas and enjoys working directly with clients to help them achieve their legal objectives. Dave earned his Juris Doctor with a certificate of concentration in labor and employment law from the part-time evening division of the University of Toledo College of Law in August 2014. During law school Dave also had the opportunity to study international criminal law, labor law, and business in emerging markets in Prague, Czech Republic and Vienna, Austria in 2013. Dave became licensed as a Colorado attorney in June 2015. He is also a part-time law clerk for the judges of Colorado's 7th Judicial District. Prior to moving back to Ohio for law school, Dave was the Office Coordinator and Policy Analyst for Colorado Governor Bill Ritter, Jr. and Policy Analyst for the Colorado Senate majority. Dave earned a Bachelor of Arts degree from the College of Wooster in 2008. He spent a semester abroad studying Philosophy at the University of Aberdeen in Scotland in 2006. Dave is pleased to be a part of the Durango community. He continues to serve as Secretary of the Christy Farm Nature Preserve, an organization he has been intimately involved with since 1999. He is passionate about the outdoors and nature conservation - particularly in areas of the country with a high risk for development and limited wilderness. Dave enjoys hiking, camping, showshoeing, canoeing, fishing, and backpacking. He has hiked and rafted in the Arctic National Wildlife Refuge in Alaska and trekked the Indian Himalayas. He was a high school swimmer and went on to play four years of college tennis. Jane is originally from Evanston, Illinois, and has lived all over the United States while her husband was active duty in the Navy. After settling in Durango in 2017, Jane is enjoying the beauty of the mountains. She enjoys hiking and exploring her new home state with her husband and two daughters. She earned a Bachelor of Science degree in 2008 from Northwestern University in Human Development and Psychological Services. She is excited to assist with your legal needs. If you have had the pleasure of working with Dave or Eleni, please consider writing a review for them to be posted to this website. It is the best way you can thank them for their services. CLICK HERE to review Dave, Eleni, or Albrechta & Albrechta. Thank you!